Analysts at Citi didn’t see enough in Transurban’s fiscal 2018 result, which was delivered yesterday, to shift its recommendation from ‘Sell’. In fact, the broker downgraded its share price target from $10.52 to $10.39, well below yesterday’s closing price of $12.02. Transurban has a dominant position in the tollroad industry with assets in Sydney, Brisbane and Melbourne, as well as North America. While these assets have underpinned strong investor support for the company, having driven robust growth in both earnings and dividends, the company has reached the stage where further growth will require substantial capital expenditure. 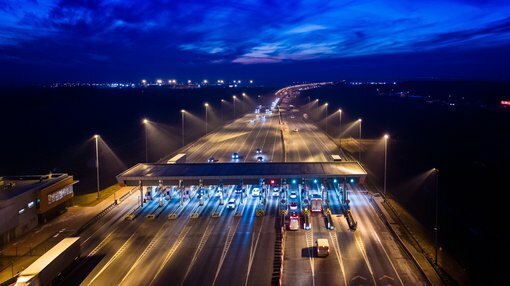 The most prominent near-term share price catalysts could be the potential 51% sell down of the West Connex Tollway by the New South Wales government. Analysts at Morgans said their modelling indicated that Transurban has the capacity, when combined with capital releases, to fund its committed project pipeline. However, it noted that the significant construction, traffic, operating and funding risk of WestConnex (WCX) meant a capital raising would likely be required to fund a successful WCX acquisition. Regarding yesterday’s result, Citi noted that the fiscal 2019 dividend guidance of 59 cents was below consensus of 60.5 cents per share, for the lowest dividend growth since 2013. The broker said that the 2019 dividend would not change if the company acquires WCX, and may provide scope for a dividend upgrade if it is unsuccessful. However, it is of the view that the WCX outcome may be academic, focusing more on earnings headwinds, debt amortisation on the Eastern Distributor from 2019, continued M5 debt amortisation, tax payable at the corporate level from fiscal 2021, and a $5.1 billion committed capital expenditure program between 2019 and 2023 that could be subject to rising interest rates. These are the key issues that underpin the broker’s sell recommendation. Those considering this stock shouldn’t make assumptions regarding future earnings, nor should they base investment decisions on performances to date. Those considering this stock should seek independent financial advice.